Terms & Conditions - East Coast Vape Co.
You must be over 18 and over the legal age in your state to buy or use this product. It is your responsibility to inspect all of your items upon receipt of the shipment. Any claims for DOA, missing parts or damage must be reported within 48 hours of receipt of goods according to the tracking info. There will be no exceptions to this policy, making statements like ‘I just noticed it’, or ‘I just now opened the item’ or ‘I didn’t notice it earlier’ or ‘I didn’t know’, or ‘I was on vacation/out of town’ will not change the enforcement of this policy. We do not guarantee compatibility between items. If you have any questions about compatibily please ask before placing your order. We will not accept returns due to incompatibility. We ship all packages via Auspost. It is our responsibility to package and ship all items that are purchased, however we do not have any control over the package once it has shipped. We are not responsible for any damaged, partially missing, lost, misrouted, delayed or not delivered shipments. If any such issues arise you must contact and work with USPS directly to resolve the issue. 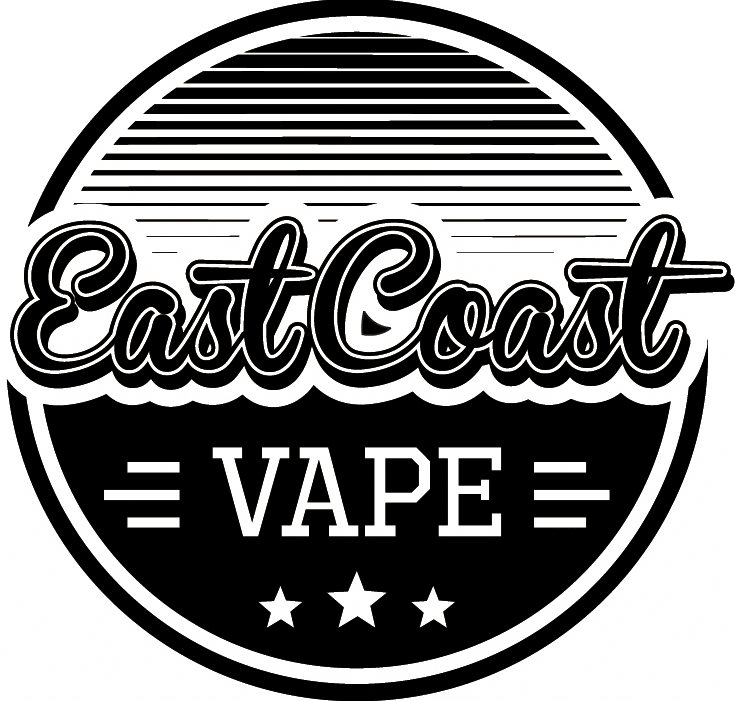 The products offered by East Coast Vape Co. are intended for use by responsible adult users over the age of 18 (and the legal smoking age of your state), and are not intended for pregnant or nursing women, children, people with or at risk for heart disease, high blood pressure, diabetes, asthma, or those who are sensitive to nicotine, propylene glycol, or vegetable glycerin. Nicotine is highly addictive and may be dangerous to your health. Nicotine is highly addictive and habit forming. Keep out of reach of children and pets. East Coast Vape Co. does not suggest stacking batteries in a metal or other material tube mod of any kind and will not be liable or responsible. We advise you not to. If you stack, you are doing so at your own risk. User should have enough knowledge on Li-Ion rechargeable batteries in charging, discharging,and assembly before use. Correct, Rechargeable Batteries should only be used. Non Rechargeable batteries that are used, then charged, create a safety hazard. Do not use or charge NON RECHARGEABLE Batteries in Devices. East Coast Vape Co. will not be held liable or responsible for the use and/or misuse of its products, which include, but are not limited to electronic cigarettes, Li-Ion batteries, and/or eLiquid. Customers and Users should use at their own risk.